Arsenal have taken pole-position in the race for Club Brugge striker Wesley and are willing to offer €16m for his services in the summer transfer window, it has been claimed. 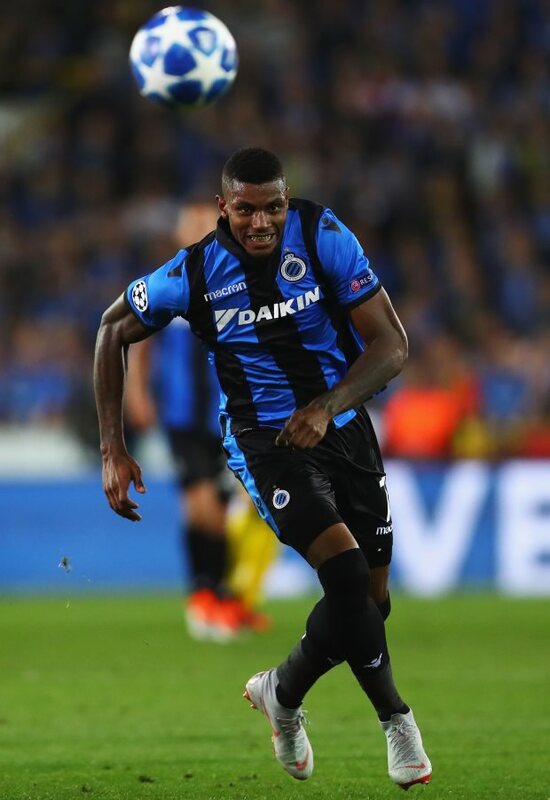 Wesley, who made the switch to Belgium from Slovakia in the summer of 2016, has been a star performer for Club Brugge in the top flight this term. The Brazilian has netted 16 goals and registered 10 assists for his team-mates in all competitions and has subsequently attracted interest from several clubs in Europe and China. However, according to Belgian outlet Voetbal Krant, Arsenal are now in the box seat to secure a deal for Wesley, despite the interest from other suitors. The Gunners are claimed to be willing to offer €16m for Wesley, though it remains to be seen if such a sum will be enough for Club Brugge. Wesley has interest from clubs in China and Germany, while Italian giants Lazio are also keen. Despite their interest in Wesley, it remains to be seen whether Arsenal can convince him to make the switch to north London ahead of the others in the line for his services. Wesley has a contract with Club Brugge that runs until the summer of 2023.